When Middletown and Mechanicstown drivers are in the market for an SUV, they’ll usually be looking for a vehicle that includes fantastic levels of power, efficiency, convenience, and safety. The 2015 Honda CR-V and 2015 Toyota RAV4 are both popular choices, but which one comes out on top? LE: Starting at a reasonable $23,680, the base-level LE provides a solid standard model for new RAV4, with manual air conditioning and cruise control provided. XLE: For $25,240, the XLE provides a few more features than you’d find in the LE model. For starters, you’ll get dual-zone climate control, which is a generous amenity to provide in a car of this price. Limited: The best RAV4 you can get adds a Smart Key System, with Push Button Start technology, and a remote power liftgate function. The Limited starts at $28,450. LX: An enviable entry-level mode, the LX starts at $23,320* – and you get plenty of bang for your buck. An Eco Assist System allows you to enjoy your drive with increased efficiency, while Bluetooth HandsFreeLink and SMS text functionality means you’ll always stay connected. EX: Starting at $25,420,* the EX trim adds a generous amount to the vehicle. The EX allows you the same great technological connectivity as the LX, but you’ll now make calls and receive texts from a 10-way power driver’s seat with power lumbar support. EX-L: With a base MSRP of $28,020, the EX-L employs dual-zone automatic climate control, and features a leather-wrapped steering wheel, leather-trimmed seats, and a powerful 328-Watt AM/FM/CD audio system with 7 crystal-clear speakers. Touring: The Touring trim takes everything those other models offer you and steps it up a notch. 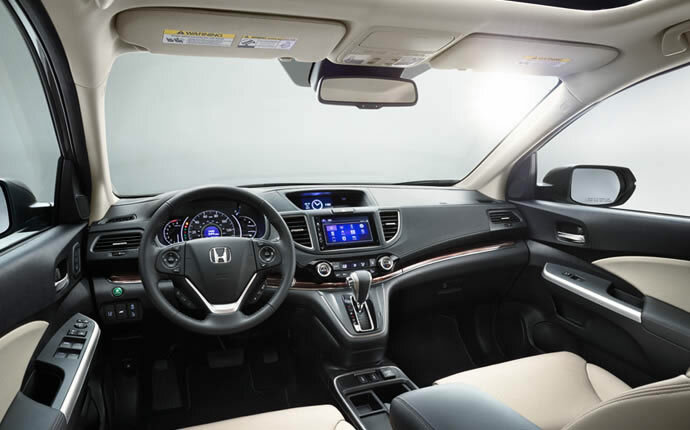 In addition to a wealth of upgrades, you’ll have access to a 7-inch Display, with Honda Satellite-Linked Navigation System with Voice Recognition. The 2015 CR-V offers more choice than the 2015 RAV4, which means that the selection process is much more versatile when you pick the CR-V. 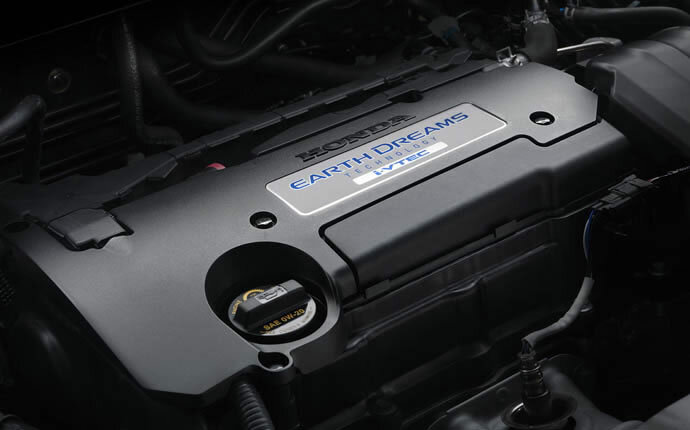 The 2015 Honda CR-V uses a 2.4L i-VTEC four-cylinder engine, which puts up to 185 hp under your command. 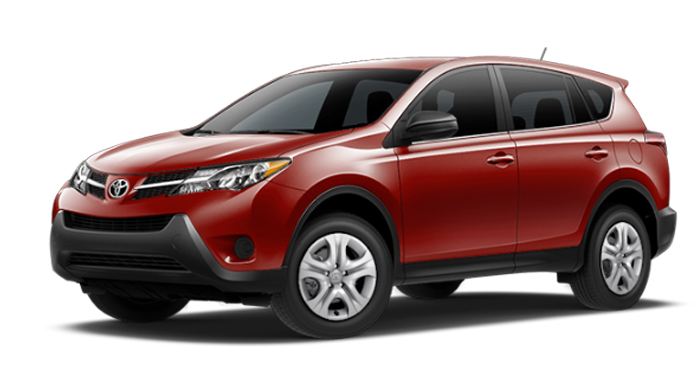 The 2015 RAV4 uses a larger engine – a 2.5L four-cylinder DOHC – but produces less power. The horsepower rating for the 2.5L is rated at only 176. These aren’t huge differences, but they make themselves known during your drive. The 2015 Toyota RAV4 does have a slightly higher total cargo capacity than the 2015 CRV, which provides a still-generous 70.9 cubic feet when the rear rows are folded down. However, this increase in interior space comes at the cost of maneuverability. The RAV4 is longer than the CR-V, and wider too, so you might find parking and city driving a bit more difficult. Middletown and Mechanicstown drivers will need to choose whether the increase cargo capabilities are worth this. 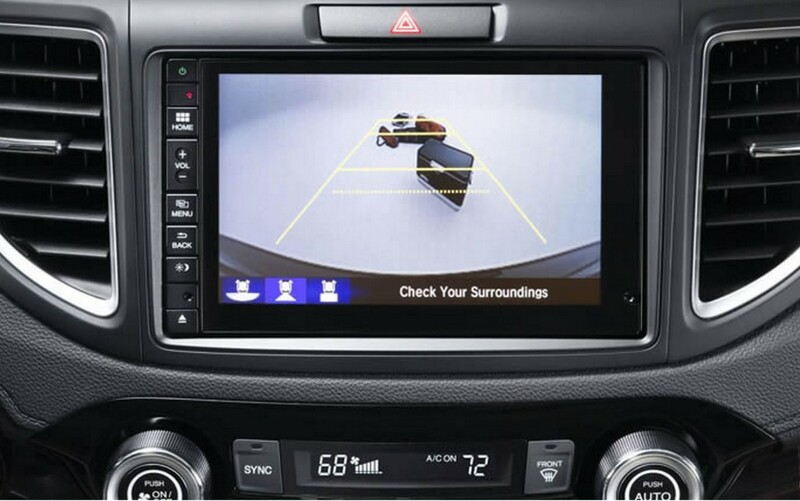 One of the Toyota RAV4’s best offerings is the suite of safety features on offer from the Star Safety System, which includes protection devices such as Enhanced Vehicle Stability Control, Traction Control, and Smart Stop Technology.This technology is also offered in the CR-V. 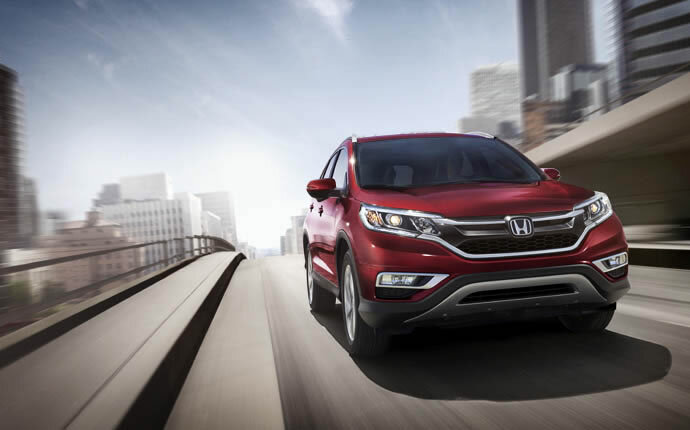 In fact, each vehicle is pretty well matched in terms of safety, but the CR-V does take advantage of Advanced Compatability Engineering (ACE) in its construction. ACE bodywork crumbles intelligently when the car is involved in a collision, directing energy away from the cabin. You’re unlikely to be involved in an accident, especially with all the safety features, but this might be something worth considering. 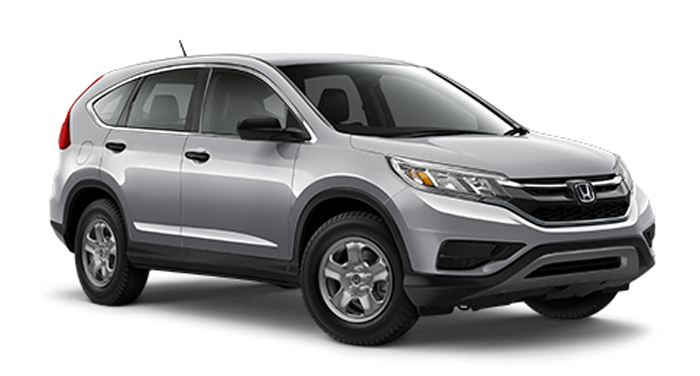 At Middletown Honda, we take our hats off to any vehicle that can stand up to the 2015 Honda CR-V. The new 2015 Toyota RAV4 is a good vehicle, but Mechanicstown drivers should be aware that it’s outclassed by the 2015 Honda CR-V. Come on down to our showroom today and let us put you behind the wheel of a truly superior SUV.